The 19” TFT LCD monitor gives you high quality picture even in extreme environments. It's fully certified for airborne applications and proven reliable in tests of extreme temperatures, shocks, high/low pressure and decompression. 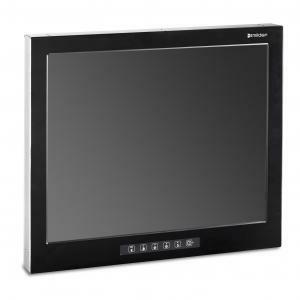 It also comes with smart functions like programmable keys, a kill switch for the backlight and a slave function that allows you to send the image feed to an additional monitor.